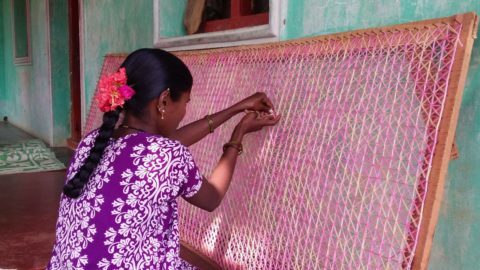 CherYsh is a registered non-profit organization that strives to enhance learning avenues predominantly for girl children, and livelihood opportunities for resource-poor women in rural India. 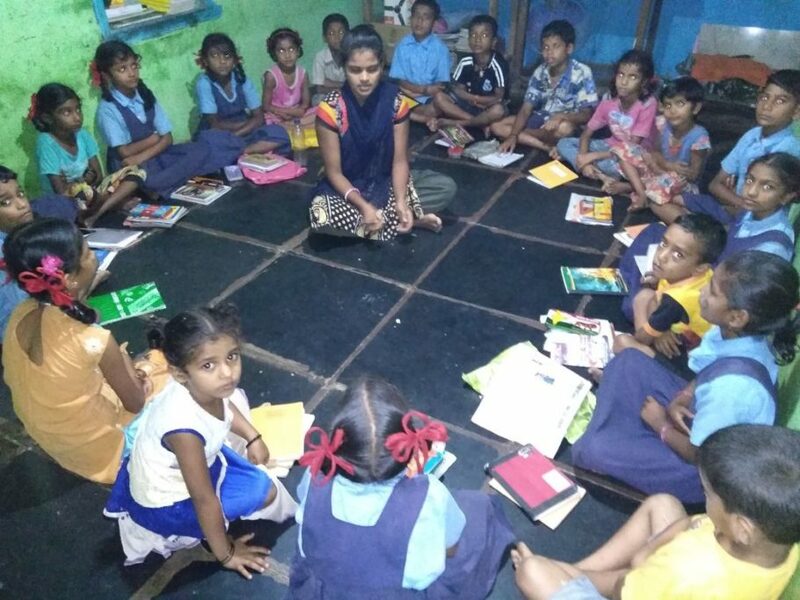 By March 2018, CherYsh has covered a cluster of villages in Haliyal with 35 Shikshas, 35 Learning Facilitators, an enrolment of over 1000 children led by a Learning Facilitator in each Shiksha. CherYsh is running 2 Community Kitchens, and has established 1 Central Kitchen with the Food Safety Standards Certification in progress. 10 Nursing Scholars are being supported.